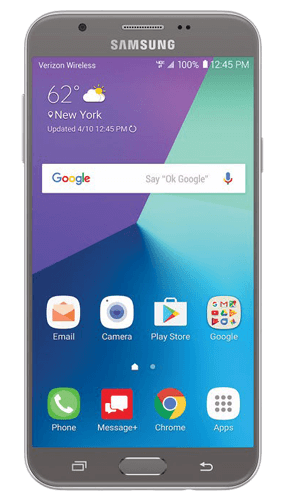 Samsung Galaxy J7 (2017) buyback stores compete to offer you the best price. The store checks out your Samsung Galaxy J7 (2017) and sends your cash. You don't have to lift a finger! 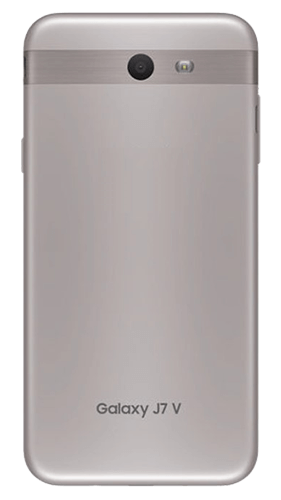 The Samsung Galaxy J7 2017 was released in July 2017 as part of the ever popular J series. This phone features a 5.5-inch display screen with 1080 x 1920 pixels. It contains 3GB RAM and is available in storage options of 16 GB which can be extended up to 256 GB via a microSD slot. This phone features two cameras. The rear-facing camera is 13 MP and the front-facing ‘selfie’ camera is an impressive 13 MP. The camera can record up to 1080p at 30 fps. 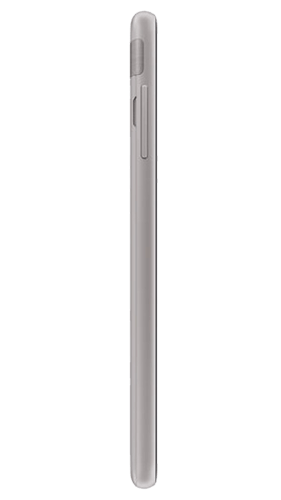 The Samsung Galaxy J7 also contains a fingerprint scanner for security, a headphone jack and Samsung Pay. The non-removable Li-ion 3600 mAh battery allows you to have up to 24 hours talk time and up to 91 hours music play.